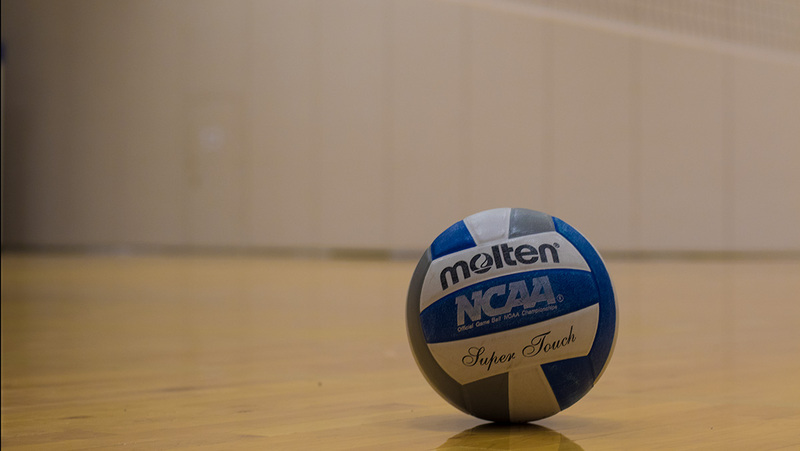 The Ithaca College volleyball team defeated the University of Scranton and Arcadia University at the Stevens Invitational. The women’s volleyball team played its first games against Liberty League opponents Bard College and Vassar College Sept. 22–23. The Ithaca College volleyball team traveled to Colorado to open their season up at the Colorado College Invitational.